Our experienced team would love to answer your estate planning and probate questions. 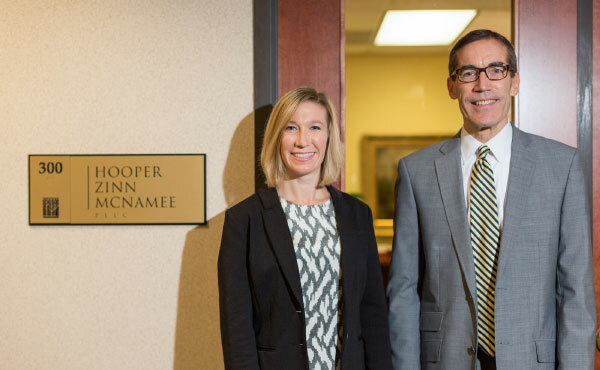 Our team of experienced probate and estate planning attorneys has been serving Nashville area residents, small business owners, and their families for more than two decades. We would love to sit down with you to to listen to your needs and help craft a plan to protect what you value most. Our unique approach empowers our clients to make intelligent, informed decisions about their present and realize their dreams for the future. When you request information you'll gain access to free reports, educational materials, and a subscription to our newsletter. We would love to meet you, learn about your concerns, listen to your story, and discuss how we can help you accomplish your goals.